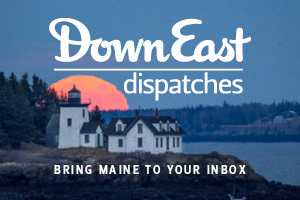 Down East is thrilled to join fans, readers, and Mainers of all stripes on Instagram! 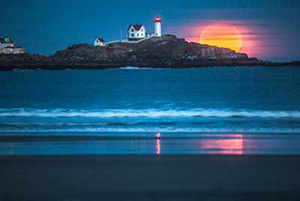 Follow us for daily updates from the staff and our contributors as they travel the length and breadth of Maine! Click here to find us. Don’t have the Instagram app on your phone? Download it for free from the iTunes store or Google Play.